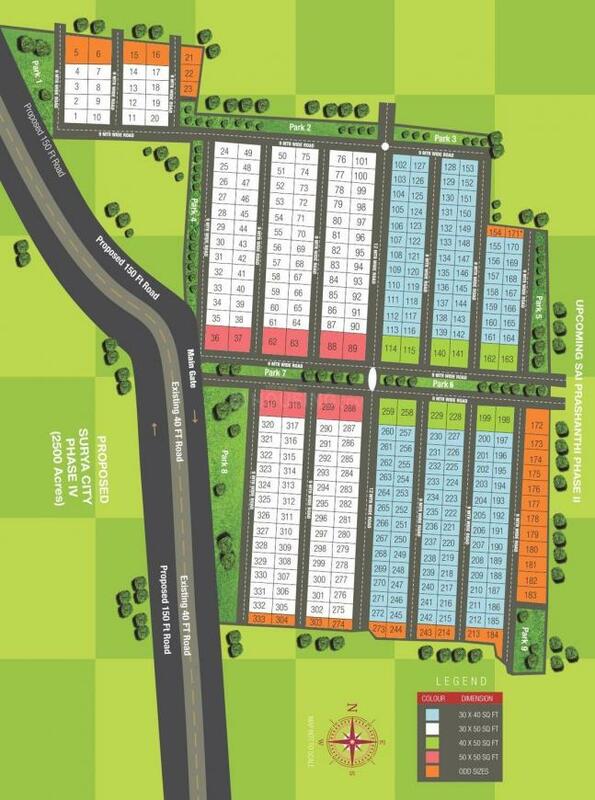 Mitta Group presents a housing project located in Jigani, Bangalore. The project comes equipped with all the basic facilities necessary to meet daily requirements of the modern urban lifestyle of its residents, including Others, Others, Others, Others, Landscaped Gardens. 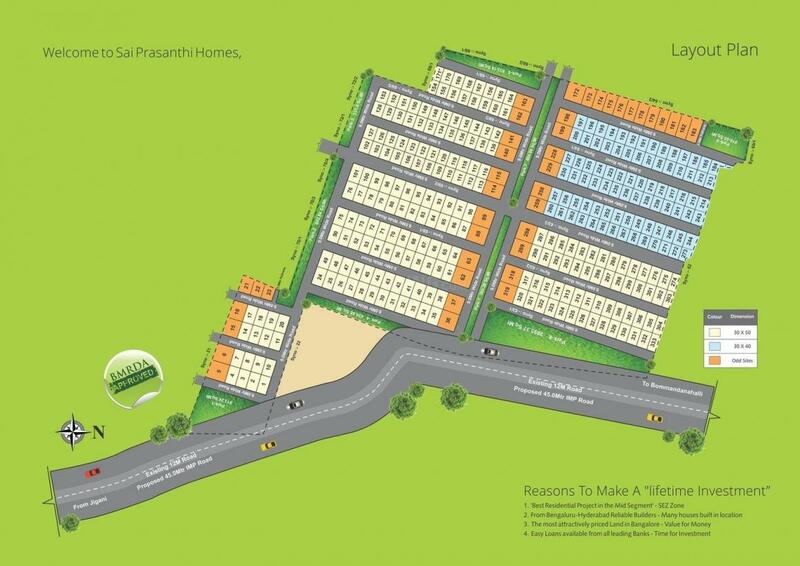 In Sai Prasanthi Homes, the interiors are thoughtfully designed to provide adequate space, light and ventilation to the residential units. 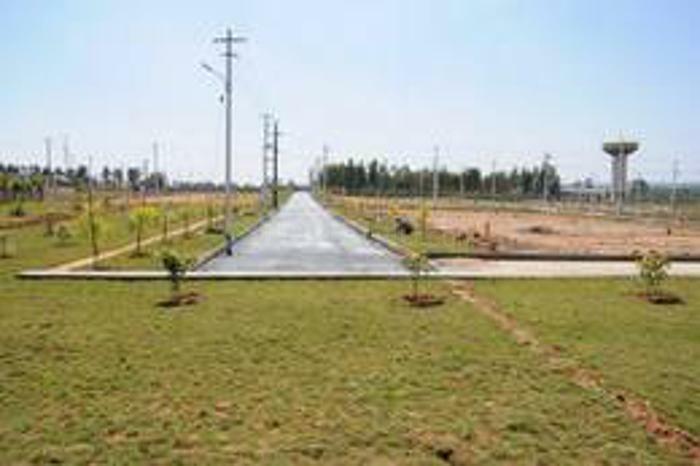 Jigani is well-connected to other parts of the city via an extensive road. 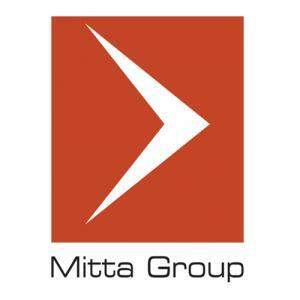 Mitta Group is synonymous with reliability. With a passion to grow and excel in real estate industry, Mitta Group surges ahead with projects that inspire, elevate and make every buyer proud of their possession. A multi faceted brand with project marketing, project development and project consultancy at its core, believes in ethical practices and complete customer satisfaction. With a freshness in approach and professionalism in practice, Mitta Group is set to redefine the second homes industry.